Salman Khan gave Deepika Padukone and Ranveer Singh’s wedding reception a miss to attend one Divya and Kunal’s wedding in Phuket and some videos of the actor from their wedding have now emerged. Salman danced to his chartbusters along with other hit numbers and also sang O O Jaane Jaana. The crowd went berserk as the superstar danced his heart out and set the stage on fire. Maniesh Paul also attended the wedding and matched steps with Salman. 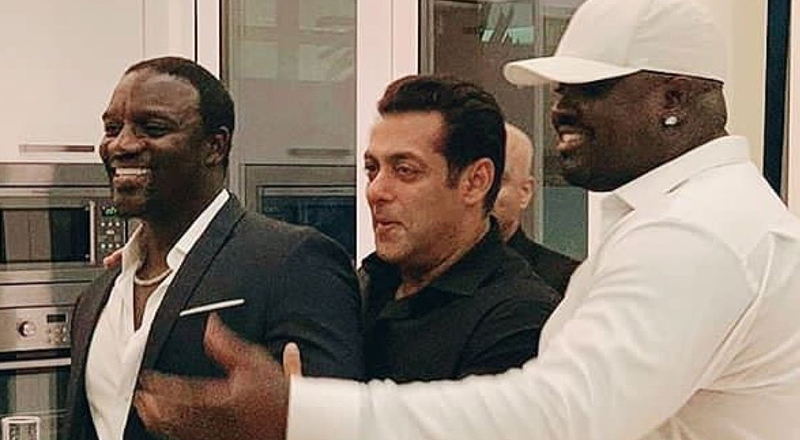 International singer Akon also marked his attendance at the wedding.